Toni Kroos' wondergoal saved Germany's World Cup campaign. The Germans stared elimination in the face after Toivonen put Sweden in the lead, but Marco Reus levelled things up minutes after the restart. 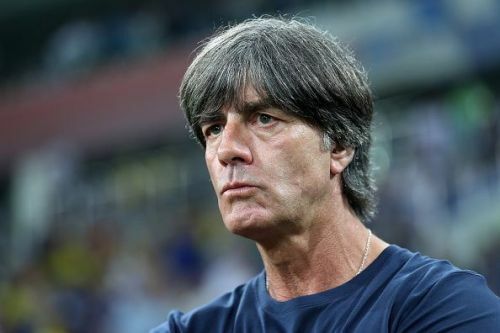 Loew's men huffed and puffed in an attempt to break down the Swedish wall in front of the goal but they eventually needed a piece of absolute brilliance from Kroos to see them home, a swish of his right foot proving to be the difference between the two sides in the end. Germany are now the favourites to make it out of their group. Commentator: "Sweden need a goalscorer"
515,715 - Number of England fans deleting their tweet saying the Germans are getting knocked out. Schadenfreude.